I own one and can confirm that it does include Sean's original narration. His voiceover hasn't been replaced like it was on other North American documentary releases ("Ivory Wars" Instant Video and "Creatures of the Amazon" VHS tape come to mind). DVD with 5 unused scenes. Blu-ray with 10 unused scenes. 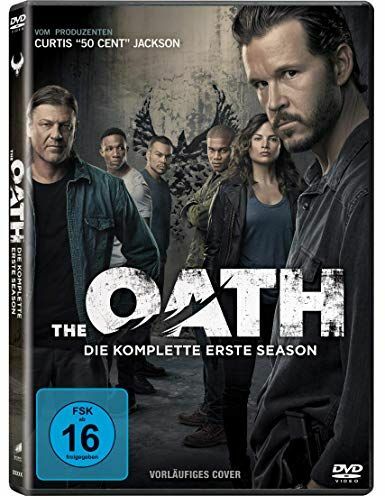 #TheOath, Season 1 will be released on Blu-ray in Germany on Oct 25, 2018. So far no bonus material is known, or if a release on DVD is also planned. So I wanted to buy LEGENDS SEASON 2 on a DVD, but AMAZON doesn't have it. Was it EVER MADE ??? Thank you Patch !! I will look into this !! Personally, I wouldn't trust those websites. They seem to be from the same company, because if you scroll down to the bottom of the two pages, you'll see that they both have the same email address. The email address is spelled "Customerserice" instead of "Customerservice." The summary of the DVD set on both pages has nothing to do with the Legends TV series; it's just a description of what ordinary legends are. 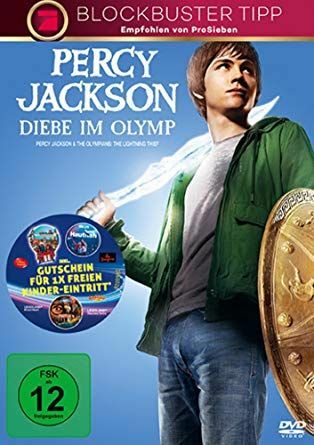 The DVD cover shown is the one from the Legends Season 1 set. One of the pages even has the wrong cast and director listed. This all seems very fishy to me. If Legends Season 2 had an official DVD release, surely it would be available from well-known sources, and it would not be for "All Regions." I suspect that ordering from either of these sites would get you a bootleg DVD set at best, and it might even be risky for your payment information. Just my two cents worth of caution! WHY has it NOT been released as a DVD ??? I don't know why it hasn't been released. I'm sure we would all like it to be. The first season DVD set was manufactured on demand. They could certainly do the second season the same way if they are concerned about the possibility of making more than they can sell. It's strange I would like know what the reason is for this delay. I have this playing on Amazon Prime video right now. 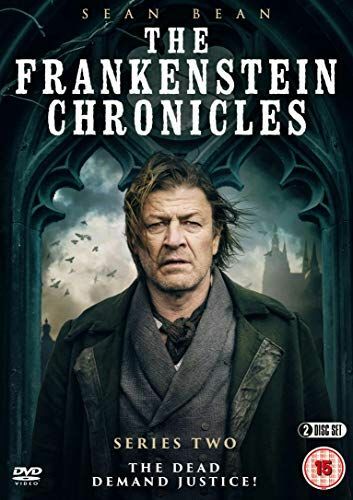 The extraordinary adventure of the Medici family continues twenty years after the events told in the first season, with a spectacular new series. The great story of the cradle of the Renaissance comes alive with the rise to power of Lorenzo, who takes the place of his father Piero at the head of the family and holds the fortunes of an entire city. His friendship with great artists, including Botticelli, will give life to some of the greatest masterpieces of the time. 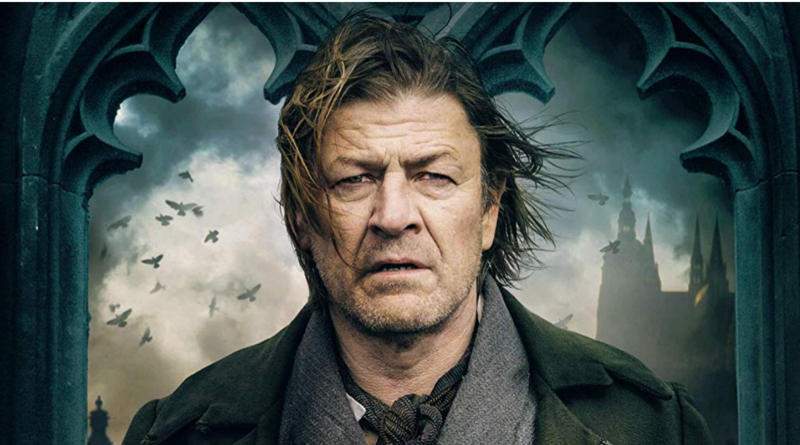 But his aspiration for a prosperous Florence will be severely tested by rivalry with Pope Sixtus IV, which will bring Florence to one of the bloodiest moments in its history: the Pazzi conspiracy. 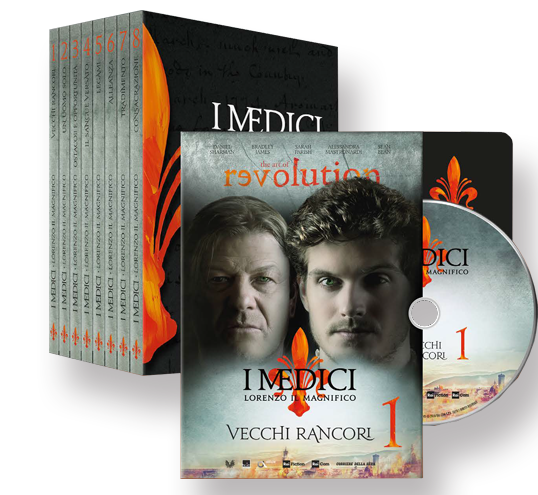 Eight DVDs, enriched with special contents, in double language, English and Italian, and double subtitles, in Italian for deaf and English. 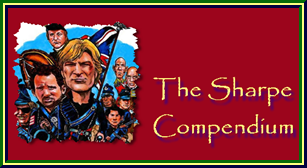 With the first exit, as a gift, the collection box. New release date 11 February 2019.